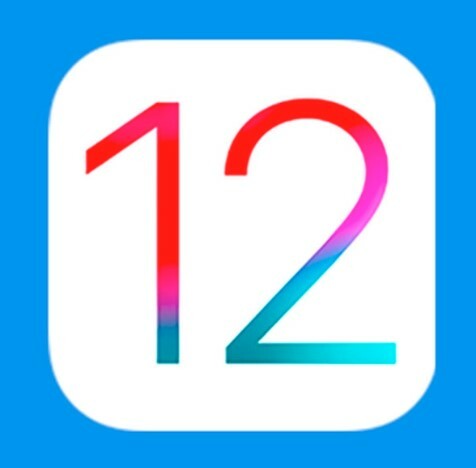 Apple has released iOS 12.1.3 updates to all supported devices, and this update continues to fix various known issues without bringing new features. According to the description of the update log, this update mainly fixes the performance problems that affect the data connection of the cellular mobile network when using dual SIM cards. At the same time, the reliability of the iPhone X series new device connected to the vehicle system is optimized, and users should no longer encounter frequent disconnection problems. Users can download and upgrade the new version directly in the setup system update after the battery is fully charged or connected. If you can also use the Apple iTunes software to connect to the device and upgrade it in front of the computer, this upgrade method will download the complete firmware package. But remember to complete the backup first to prevent the upgrade error. An issue in Messages that might impact scrolling through pictures while in the Details view. A problem that could lead certain CarPlaysystems to disconnect from the iPhone XR, iPhone XS and iPhone XS Max. An issue that could cause audio distortion if using external audio input devices on the iPad Pro. And a problem involving photos having striped artifacts when sent from the Share Sheet.